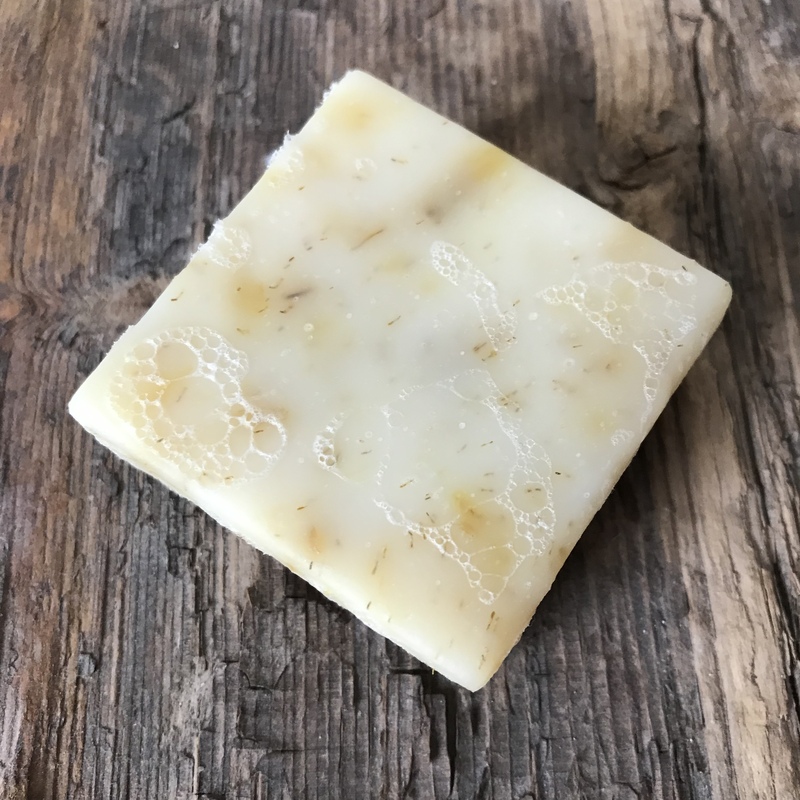 Handmade Haven using vegan organic Chamomile and Calendula soap bar as a shampoo bar. Handmade Haven Vegan organic chamomile and calendula soap. Testing to see whether it is suitable as a shampoo bar.